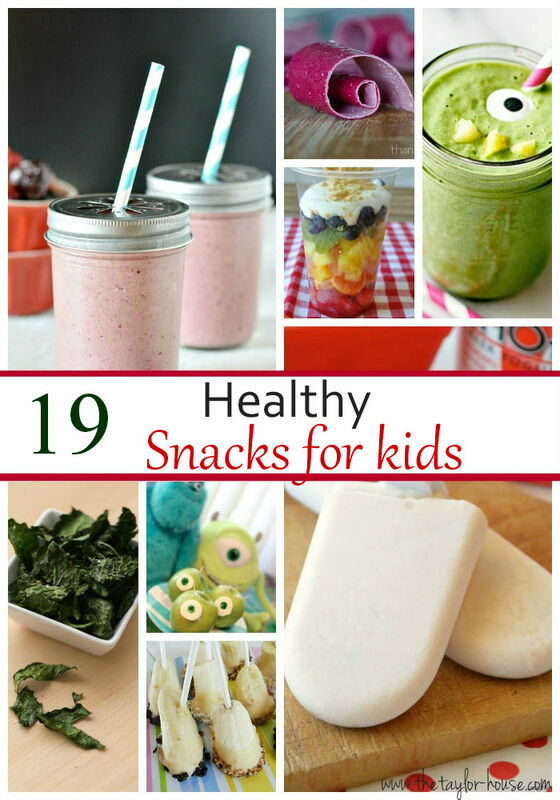 Finding Healthy Snack Ideas for Kids isn’t always that easy. If you ask my boys they want chocolate, chips and lots of junk food. Earlier this year on my main site The Taylor House, I shared a great round up of 19 delicious healthy snack ideas for kids that will make even the pickiest eaters happy! You’ll find everything from smoothies to homemade fruit roll ups! on this list of snacks! My boys were asking for me to make all of them! That’s a win if you ask me! 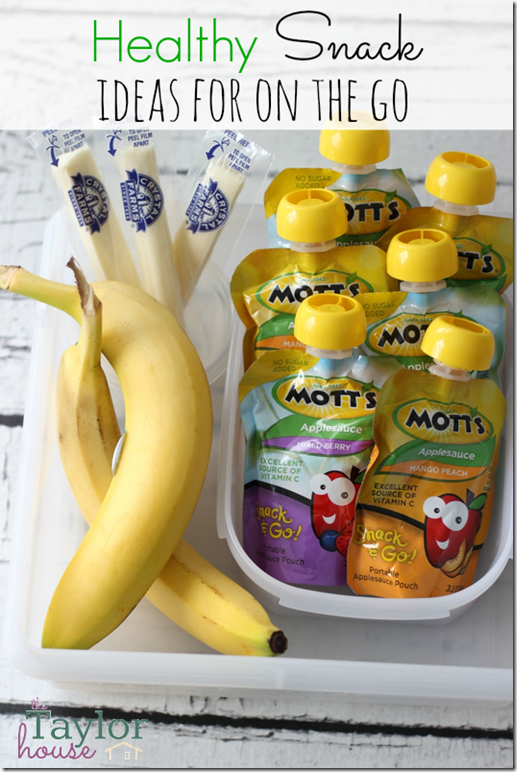 I’m always trying to find ways to get them to eat healthier when they won’t just snack on a plain apple or they’re tired of simply having a banana. They need variety and options, that’s why finding these recipes for them was great! Check out this post on The Taylor House.com for all the recipes! What type of snacks do you make for your kids? Are they always healthy and nutritious or do you let them have junk more than you should like I do?